This 3 head Cassette Deck from the best Cassette Deck manufacturers in the world, is in very condition, and comes with it’s original manual. 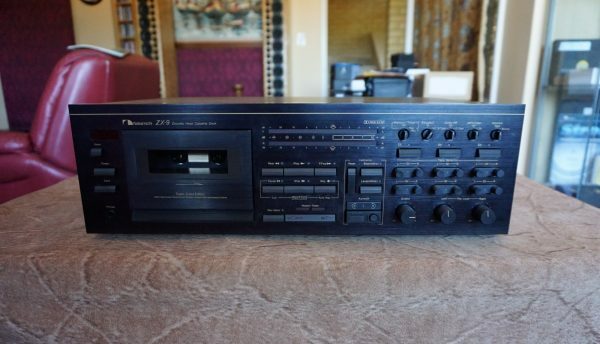 It was recently serviced by a tape deck technician (receipt as per photo) and has not been played since. ZX-9 was perhaps the best high end cassette deck on the market and some would claim was better than the 1000 ZXL. 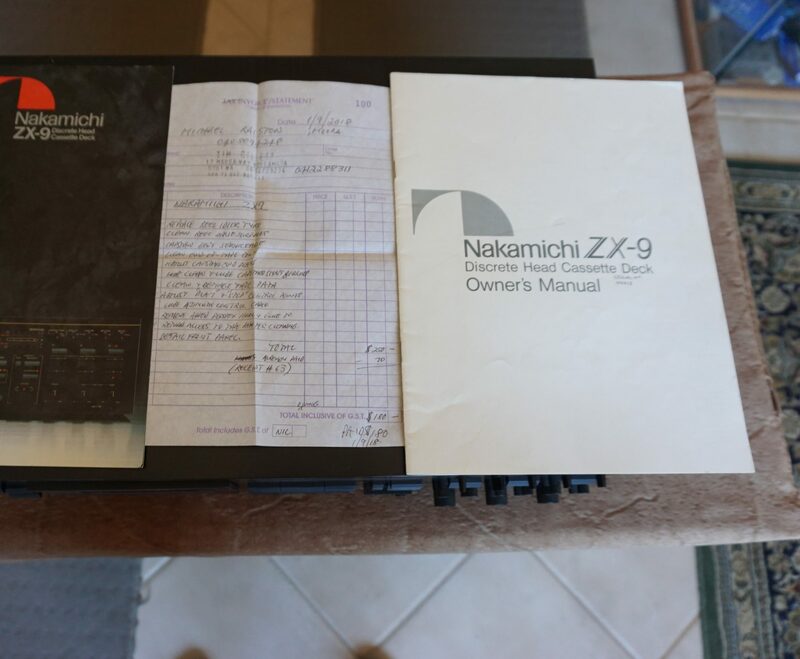 I believe, the ZX-9 was used by Nakamichi for their own recordings. 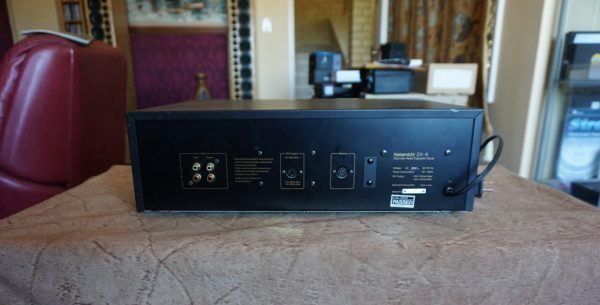 This may very well be the last remaining ZX-9 in Australia in this condition.